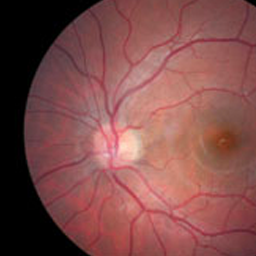 EyeScreen is a high resolution screening photograph of your retina which will help us document, review, and compare your retina over time. 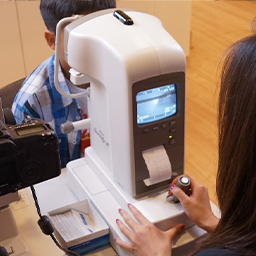 We will use the EyeScreen exam to document a baseline image for our charts, screen for eye diseases and improve our ability to view your internal retinal health at a much higher resolution than a slit lamp or ophthalmoscope. Working at a computer requires a great deal of eye movement and eye focusing. The constant re-focusing effort stresses the eye muscles, leading to computer related vision problems. It can impact greatly on a person’s comfort and productivity, whether they are at work, school or home. 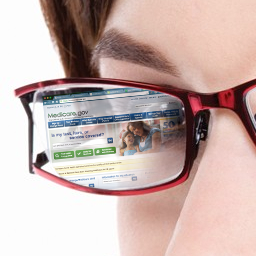 Computer Vision Syndrome is the term used for any eye or vision problems related to computer use. 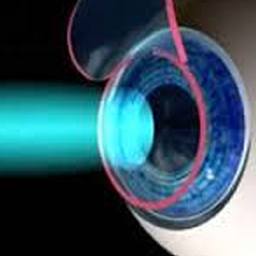 Corneal Refractive Therapy specially designed vision retainers to gently and gradually reshape the front surface of the eye (the cornea) to eliminate or reduce nearsightedness (myopia) or astigmatism. 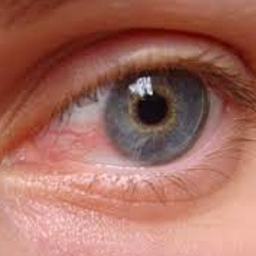 Typical baseline testing for Glaucoma may include up to seven diagnostic tests: Visual Field, GDx, Fundus Photography, Corneal Pachymetry, Gonioscopy, Visual Evoked Potential, and Electroretinography. 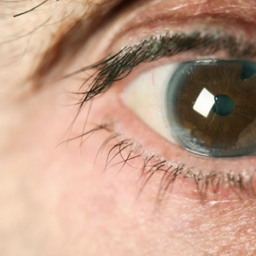 Our Comprehensive Eye Health Exams include refraction, a detailed eye health evaluation to check for the medical health of the eye, and optional dilation. 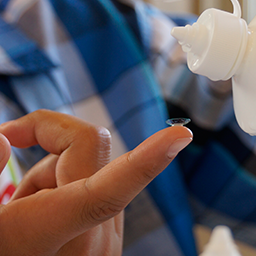 Dr. Chang fits patients in all types of soft contact lenses including contact lenses for astigmatism, monovision, multifocal, and colored lenses. 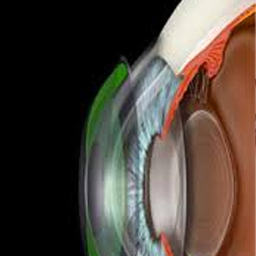 In addition, Dr. Chang has the necessary experience and equipment to fit patients in hard contact lenses for special eye conditions. 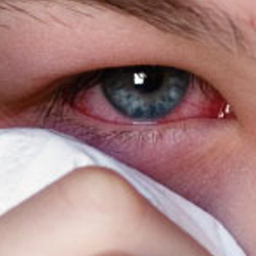 We offer treatment of eye diseases such as pink eye, and minor eye emergencies such as small foreign body removal. In the event of a major emergency or if there has been injury to the eye where the eye has been punctured, please call 9-1-1. 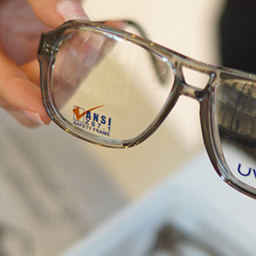 We offer a wide selection of frame and lens including sunglasses and specialty eyewear (sports & safety). Some of the popular brands we offer are Versace, Marc Jacobs, Ray Ban, Vera Wang, Kate Spade, Timberland, Coach, and Burberry. 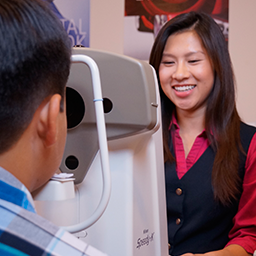 With a corneal topographer, Dr. Chang can determine if you are a good candidate for Lasik surgery. We offer co-management with the best laser surgeon in the Southeast! 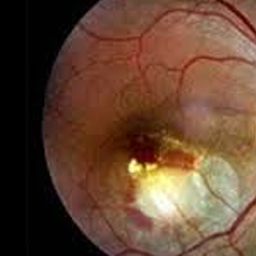 Here at Eye Tech Eye Center we offer diagnosis and management of ocular diseases such as glaucoma, cataract, macular degeneration, diabetic retinopathy, etc. with the latest and most advanced diagnostic technologies.